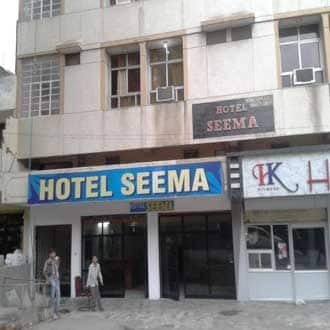 Hotel Seema is located at 0.5 km from the Udaipur Railway Station. 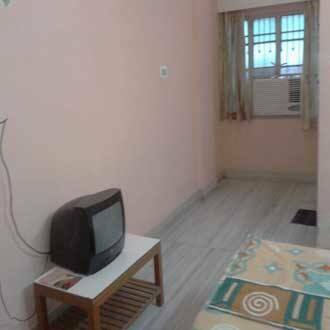 It is close to the Lake Pichola (3 km). 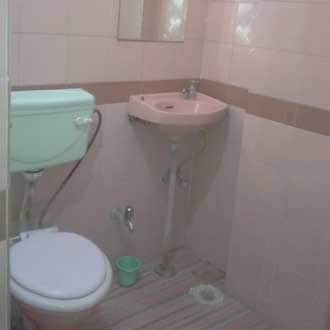 This Udaipur hotel operates a 24-hour front desk.The 1-floor hotel houses 10 rooms that are equipped with attached bathrooms, wardrobes, color TVs, makeup mirrors, and telephones.This hotel in Udaipur houses a restaurant. 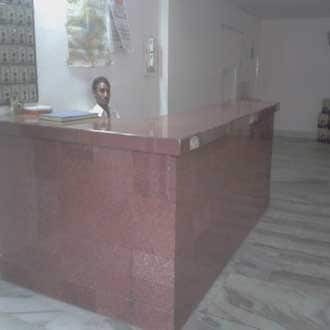 Guests can also avail of doctor-on-call service, luggage-storage facility, breakfast service, laundry facility, and 24-hour room service.Hotel Seema is located at 23 km from the Maharana Pratap Airport and at 1 km from the Roadways Bus Stand. The hotel is at 2 km from the Gulabh Bagh, 3 km from the City Palace, and 3 km from the Jagadish Temple. The hotel also provides airport pick and drop service to its guests.